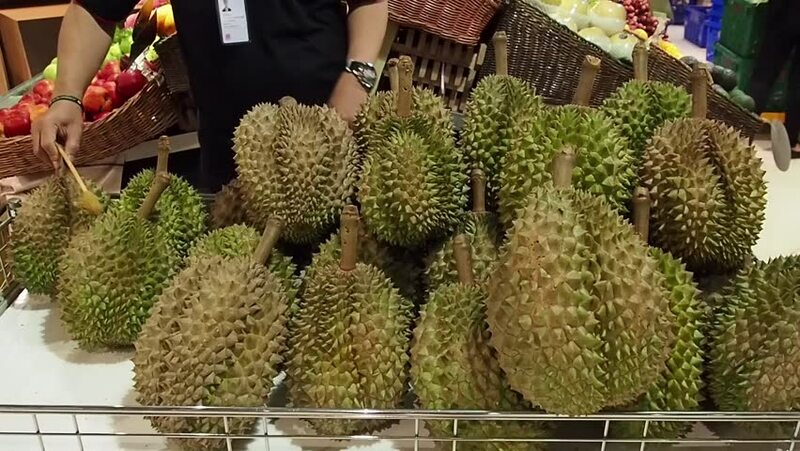 Merchants are picking quality durian and arranging for sale. hd00:09Merchants are picking quality durian and arranging for sale. hd00:10Merchants are picking quality durian and arranging for sale. 4k00:14Landscaping and gardening in the city, beauty and ecology concept. 4k00:18Looking from above, the landscape of flower-growing people, this is a village specializing in flowers of all kinds in Sa Dec town, Dong Thap province / Vietnam - January 2019. Mekong Delta, 4K . 4k00:10SA DEC, DONG THAP, VIETNAM, January 3, 2018, field of flowers countryside Sa Dec, Dong Thap Province, Vietnam. A western farmer is caring for trees in the garden at Mekong Delta. Prepare to sell.